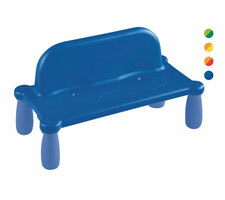 Chameleon bench with backrest total height 21 in. 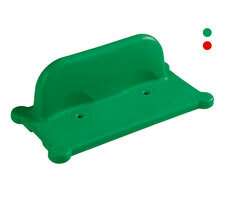 Chameleon bench seat height 9 3/4 in. 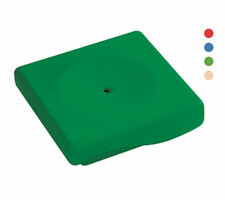 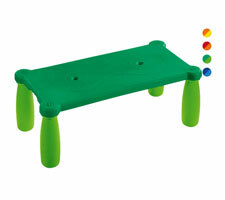 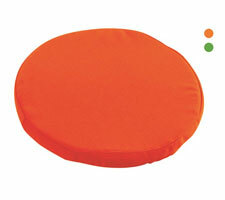 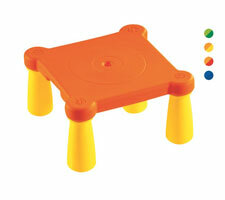 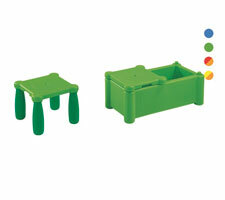 Chameleon stool seat height 9 3/4 in.